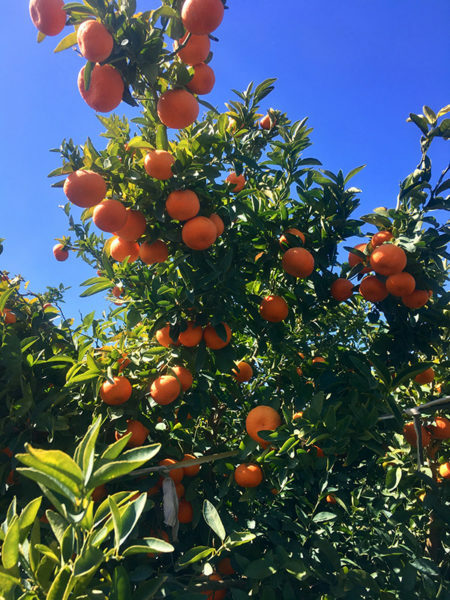 Looking for the best and tastiest fruits, our quality expert Nicolas Aguilera has landed this time in Australia, more precisely in the state of Victoria. The home of fluffy wombats, deeply-relaxed koalas and exotic platypuses. But this time, our quality expert only had eyes for delicious and juicy Nadorcott Mandarins. They grow and prosper near the towns of Mildura and Colignan on the Murray River. 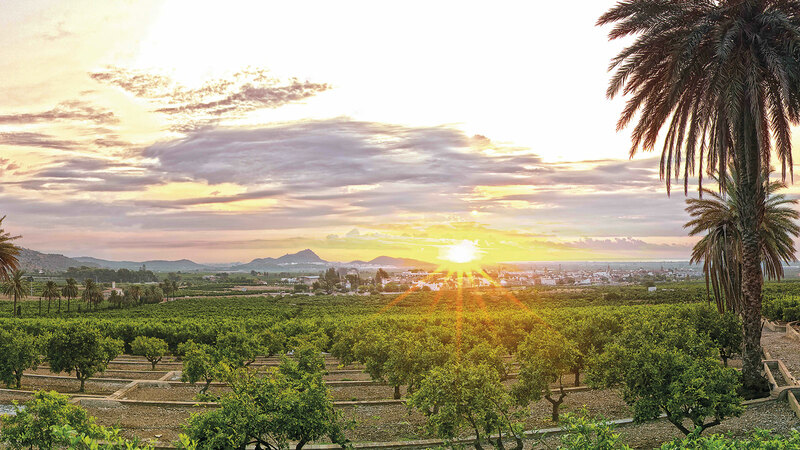 The climate there – with hot days and cold nights – is ideal for growing the best citrus fruits. 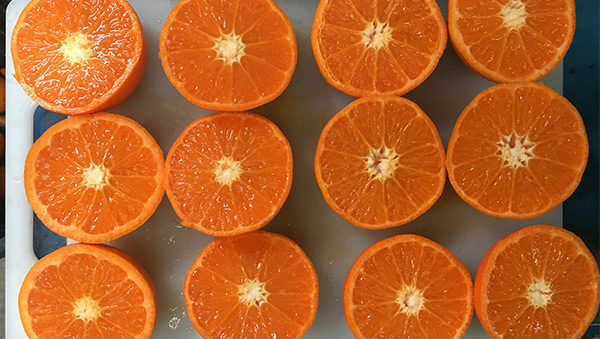 This gives the mandarins their intense colour and a balanced sweet-sour ratio. But frost can be dangerous for the fruits, so there is a de-icing machine on the farm, which produces warm air with a propeller. In order to ensure that not only the fruits but also the environment are in best health, all plant waste produced during pruning is shredded on the farm and returned to the plantations – and it’s well worth it. Many different animal species live on the farm, including kangaroos. And one of them has just hopped right in front of our quality expert’s eyes.